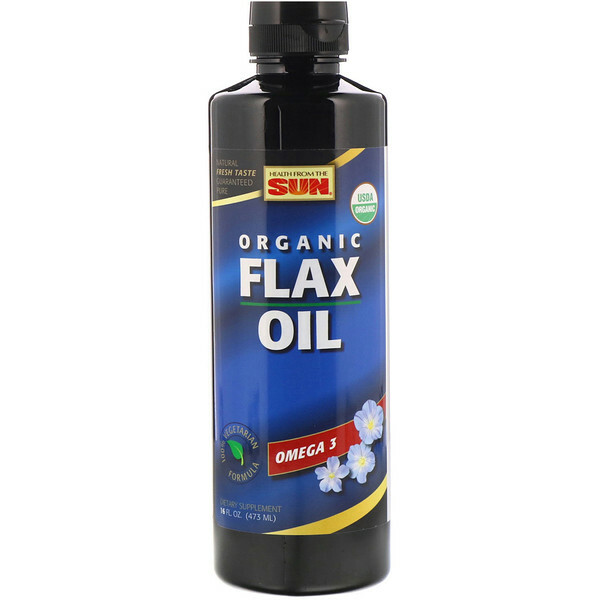 Discussion: Organic Flax Oil is a delicious, certified organic, unrefined premium flaxseed oil that is cold expeller-pressed in a closed environment. Add heart-healthy omega-3 to your daily diet by enjoying Organic Flax Oil by the spoonful, poured over cooked foods or added to sauces, dips or blended drinks. 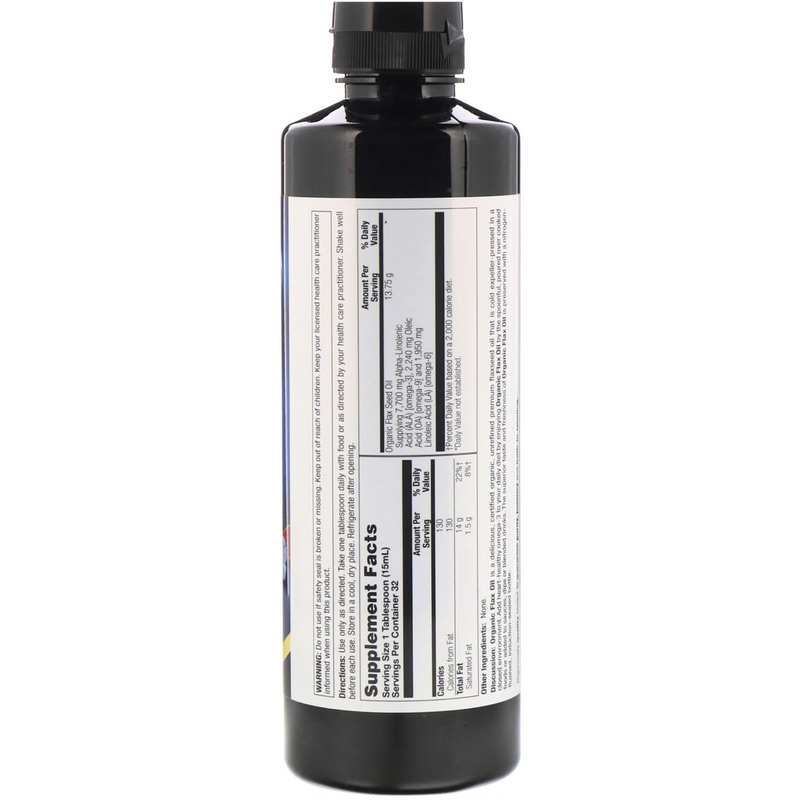 The superior taste and freshness of Organic Flax Oil is preserved with a nitrogen-flushed, induction-sealed bottle. Use only as directed. Take one tablespoon daily with food or as directed by a health care practitioner. Shake well before each use. Refrigerate after opening.